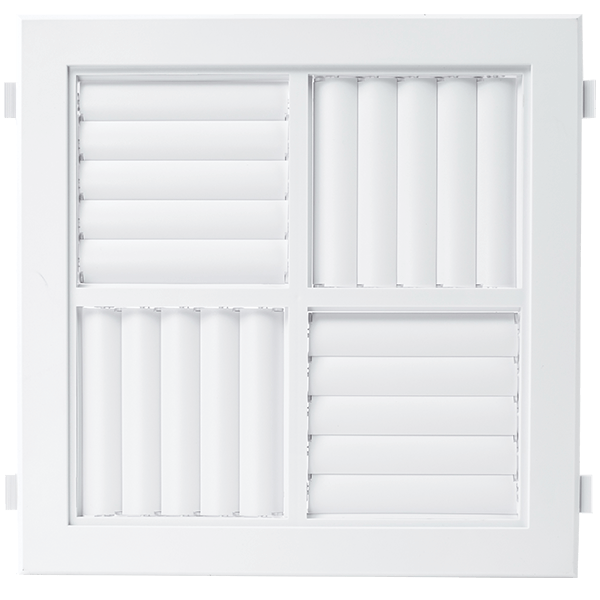 The Knox diffusers consist of four square cores, each of which contain adjustable louvres. 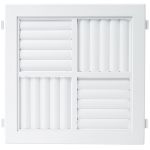 Each core can be individually removed and rotated to direct air in discretionary directions. 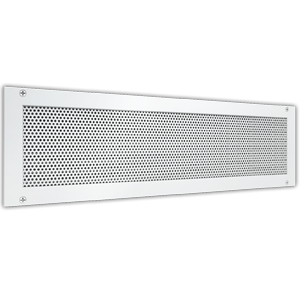 The Knox range core is easy to install, access and maintain. 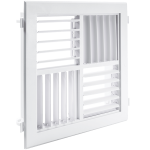 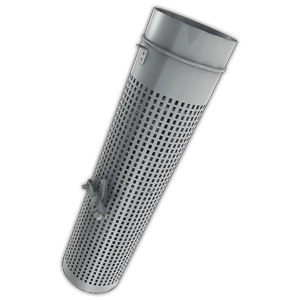 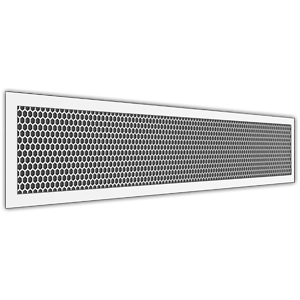 Provides a large outlet area to airflow and a relatively low static pressure drop. 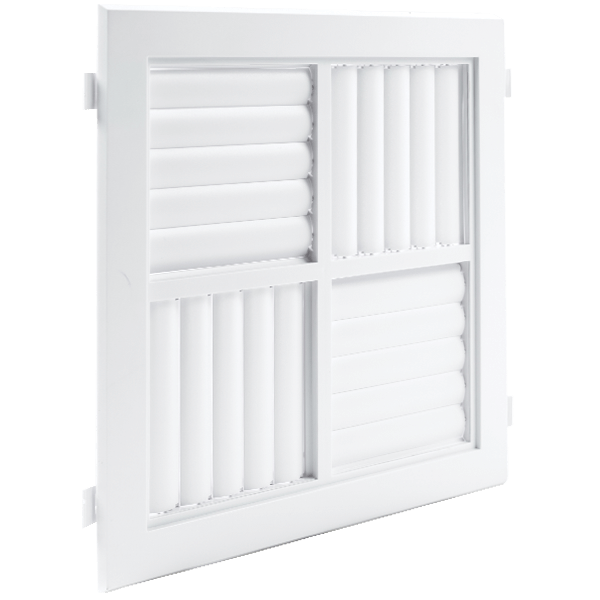 Constructed from high quality ABS polymers. 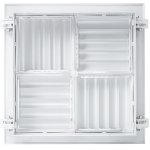 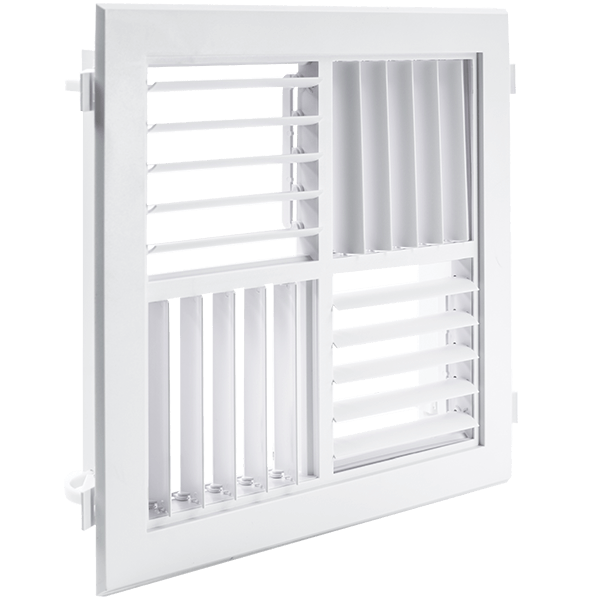 The modular core can be configured for 1, 2, 3 or 4 way horizontal air discharge pattern to meet changing space needs. 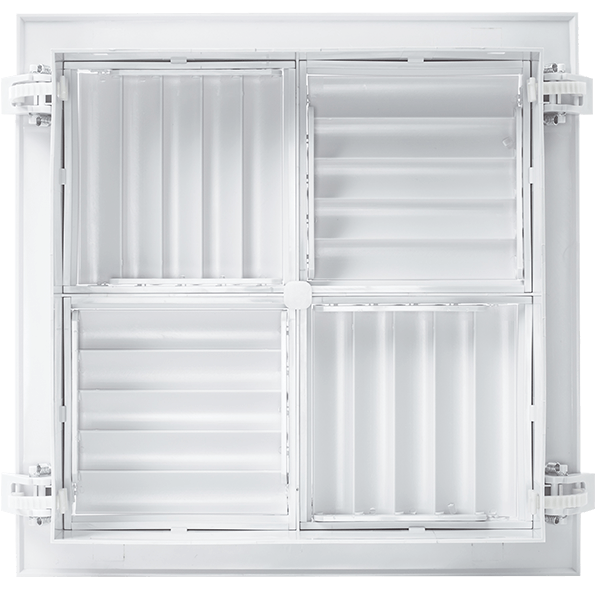 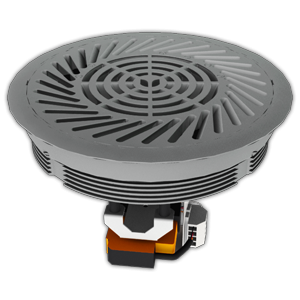 Suitable for ceiling mounted heating, cooling or ventilation applications.